It’s coming to an end. My time in Leiden, the city that now feels well and truly like home, will peter out in less than a month, an event that I am not in the least bit prepared for. Between finishing a thesis, preparing a thesis defense, getting around to other people’s farewell parties, and the general laziness that the beer-sipping days of summer inspire, it is all coming up a bit too soon, and packing is the last thing on my mind. I guess this is the time to take stock though, it is the time to assess what it all meant, and the time to hand over our adopted city to the next group of student travellers to visit beautiful Leiden. For those who are staying, let the summer be long; for those embarking on the next steps in our lives, what will we remember? what will we easily forget? What has it meant to be a student here? And you, have you achieved everything you wanted to achieve? Many students will answer this with a resounding ‘yes’. They are well and truly ready to be going, ready to utilise their skills in the workforce, some already having attained jobs. Some may graduate from their program hoping to continue their studies in The Netherlands or abroad, and are calculating their academic futures with a mixture of hope, while sweating on their final grades. 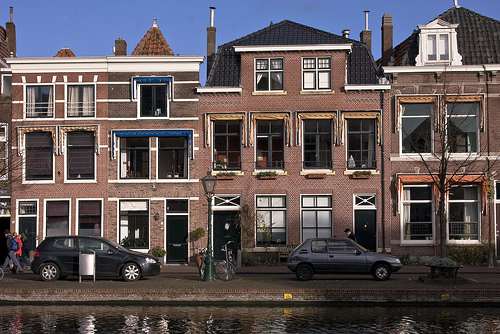 When home, many will proudly land back on their feet, with their transition from Leiden to their new environment so easy that the blur of bikes and canals becomes a long-distant memory quicker to forget than the trip to Schiphol. Some will return to lives with family and other loved ones, and in their happiness they will doubtlessly be glad to be safe and home, also a catalyst for amnesia. Everyone will have a different experience of leaving, some will return not far to Germany or Greece, some to Asia, and some as far as Australia (via a 24 hour flight… God kill me now), but all will have a hug waiting for them at home. That should be something to enjoy, right? There may be others that feel however that the moment to be leaving is not now. Does anyone feel that it is slightly or perhaps completely unreal? To think that in a month’s time, all those new Dutch numbers we pushed into our phones, all those faces we met at parties, all those people we now know so well will again be so far from our everyday lives, that can be honestly confronting. Is there anyone for whom all this change, all this speedy upheaval, doesn’t seem right? Some may have completed their programs but are now struck with a tremendous sense of unease about going home; not feeling as if they are ready to relinquish these languid student days. Some many not feel mature enough to take on the demands of full-time jobs, relationships, hardships, friendships and everything else that comes with new or revisited spaces. Some may feel so comfortable in Leiden that to pack up and move is a profoundly uninviting chore. Why can’t it last forever? Why can’t I just stay one more semester?! Regardless of how we feel about leaving, Leiden is now a part of us. Sauntering around the Burcht with visitors, the seagulls bleating about the Beestenmarkt, vlaamse fries at the Saturday market, Einsteins, waiting in the halls of Kamerlingh Onnes, snow flutters outside the library’s windows, the terrible machine coffee we spent too much money on, catching the train back from Campus Den Haag, and the ceaselessly enjoyable experience (for most of us) of riding bikes everywhere and anywhere, they will form our memories. They may also pop up in reminiscent daydreams in the years to come, for which we should be forever thankful. Oft will be the times we will harken back our minds eye to relate some enjoyable anecdote (for us at least) that begins with the phrase “when I was away in Holland…”. Leiden is a part of us, but are we a part of Leiden? Probably not. Leiden will be as it has been, a city of tradition performing its duty to us as a inspirer, as an educator, as a guardian of wonderful experiences. It performed its duty the year before last, and will so again next year. It is old, it has no time for sentimentality, and we should be weary of this in the future too. If and when we come back to visit, Leiden will have changed; Leiden will be attending its new flock, and we will be outsiders once more, tourists, vagrants, peripheral to its complexities. The endlessly forming, splintering, ricocheting and tumbling social rapids that define its multifarious student goings on will be lost to us. It will be a place of nostalgia, a place of memory. We will wander the streets, looking for those times long distant, reliving days of youth and freedom, touching them in geographical space only, the feelings we felt never to be truly reattained. It is both sad and beautiful, tragic and heartwarming, that the cold bricks of a small town in Holland may bring warmth to our hearts again some day. So to anyone else who is heading off, it is time to say goodbye. 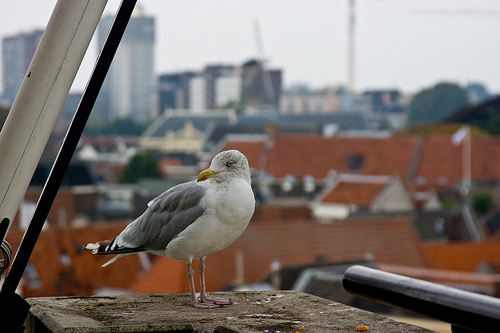 These last few weeks are your time to breathe in, look around, and capture what Leiden has meant for you. Do not take these moments lightly, try not to bog yourself down in the details of the past, or focus on the lights of an unknown future. Try to simply open your eyes and experience Leiden’s message, a message you can take with you when the train pulls out in the months to come. It’s echo, however soft it gets, will remain with you forever, so make it one to enjoy. To the class of 2013, whatever your future endeavours, your next step, the step after and beyond, I wish you the very best. Signing off for The Leidener, all I can say is that it’s been real, and look after yourselves in your brilliant years to come! I wanted to consult with you but didn’t know exactly where to write this comment.. Anyway I got accepted to a Master of Philosophy program (1 year) at Leiden Uni. 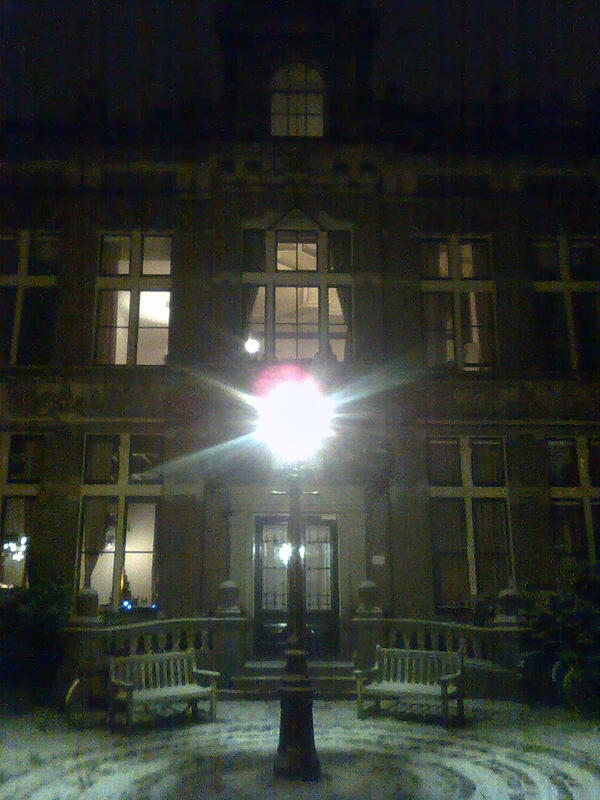 and Erasmus Rotterdam. I’m really debating where to go. What would you choose from your experience? I can only say from my experience that Leiden is far more of a student town than Rotterdam, and you get more of a feel for student life in The Netherlands from studying there. 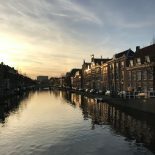 I would ask around more, particularly look at some of the facebook groups from Leiden, to look into the sorts of things you can get up to there! It’s a lot of fun 🙂 All the best with whichever you choose and let us know how you get on! 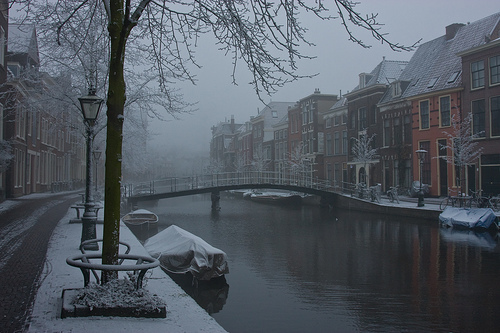 This entry was posted on June 23, 2013 by admin@theleidener in Travel and tagged 2012, 2013, 2014, australia, departing, friends, friendships, going home, holland, home country, international students, leaving, leiden, missing, musings, netherlands, Weather.